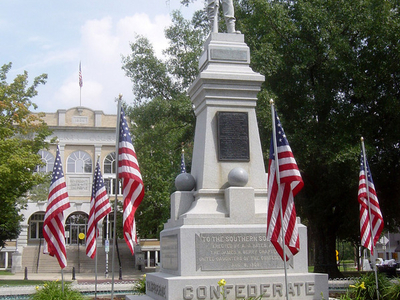 Bentonville is a city in Northwest Arkansas, and county seat of Benton County, Arkansas. It is part of the Fayetteville Springdale Rogers, AR-MO Metropolitan Statistical Area. 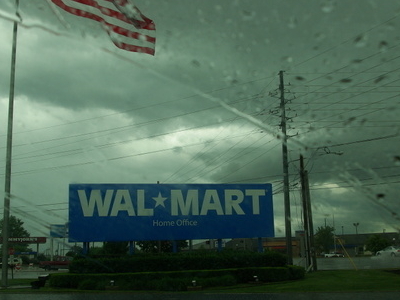 Bentonville is also home to the Wal-Mart Home Offices, headquarters of Wal-Mart Stores, the largest private employer and retailer in the World. Here's the our members favorite photos of "Cities in Arkansas". 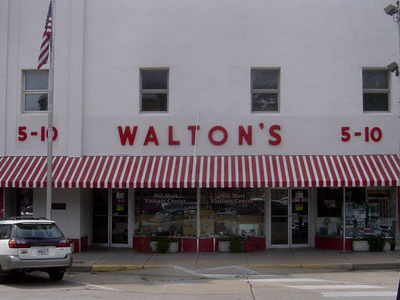 Upload your photo of Bentonville!